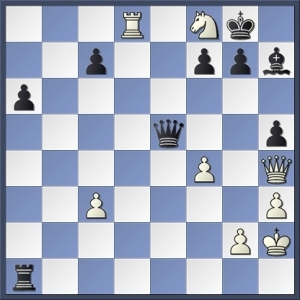 Black has nothing to fear from 27 Qd8+ Kh7 28 Nf8+ Kh6 29 Qd4 Re2 when the position is equal. 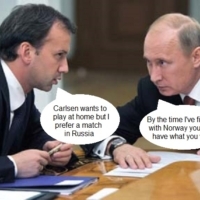 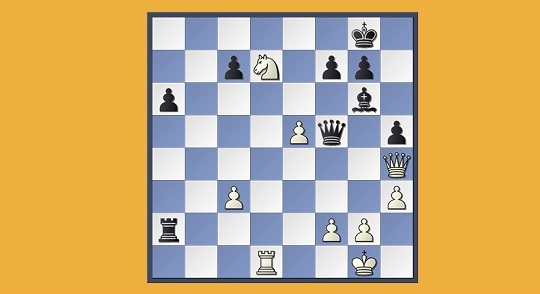 A brilliant move, and the only decisive one. 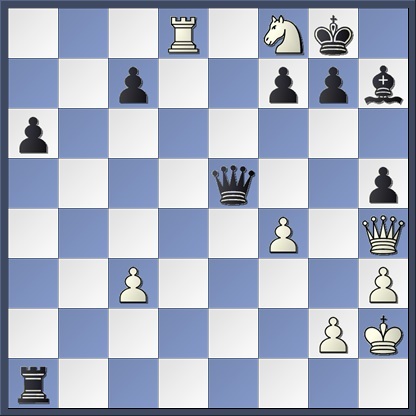 27…Qxe5 fails to 28 Nxg6 fxg6 29 Qc4+ wining the rook on a2. 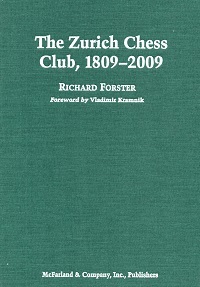 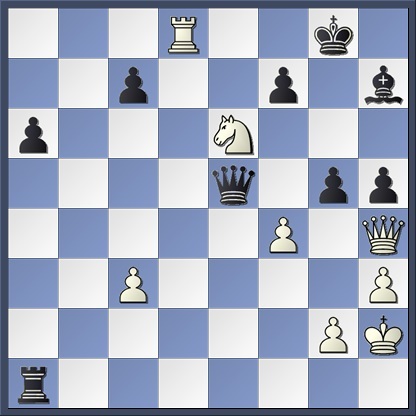 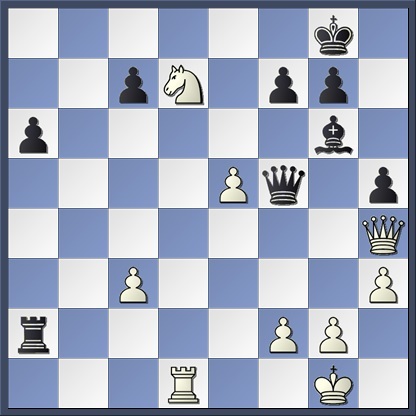 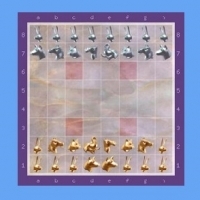 Richard Forster’s The Zurich Chess Club, 1809–2009 (McFarland, 2011) sparkles with such little-known jewels. 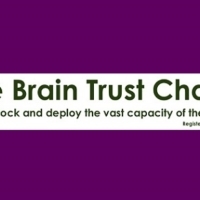 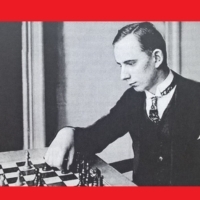 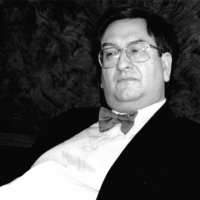 Dr Josef Kupper (1932–) is a Swiss master who retired from active play in the 1960s to pursue a banking career. He won the Swiss Championship in 1954. 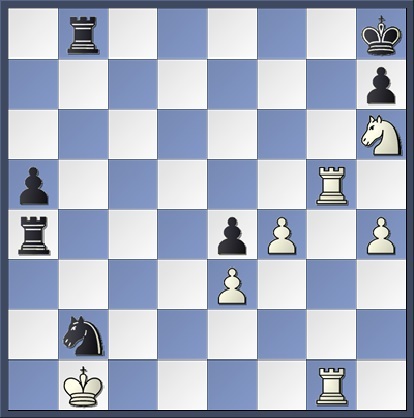 A curious position where the rooks and knight threaten to mate both kings. It’s mate after 42 Kc1 Ra1+ 43 Kd2 Rb2+, because the knight covers the c3 escape square.